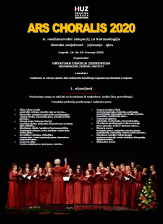 Chorusology is the multidisciplinary science of the choral art. You can arrive by plain, train, bus or car by driving four hours for example from Venice, Vienna or Budapest. If you want to participate as an active delegate (presenter) you have to send the filled out application form by email. Deadline for sending apstracts is 15th of January, 2020. If you want to participate as a passive delegate you can pre-register by email or at the reception of the Symposium. The participation fee is 150 € for passive and active participants and can be payed by bank transfer before the beginning of the event (7 days minimum) or in cash at the reception. No credit cards are accepted. 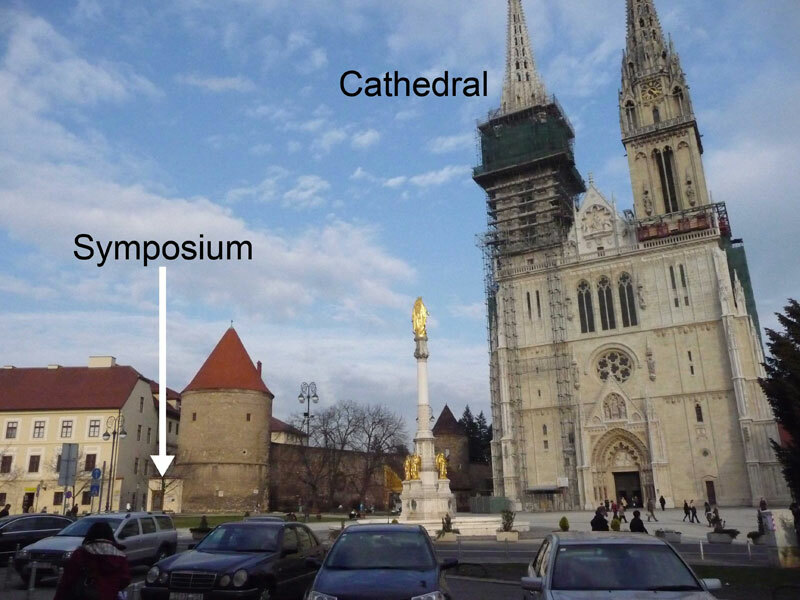 The Symposium is happening in the conference halls of the The Archdiocesan Pastoral Institute (Nadbiskupijski pastoralni institut), Zagreb, Kaptol 29a in the city centre. 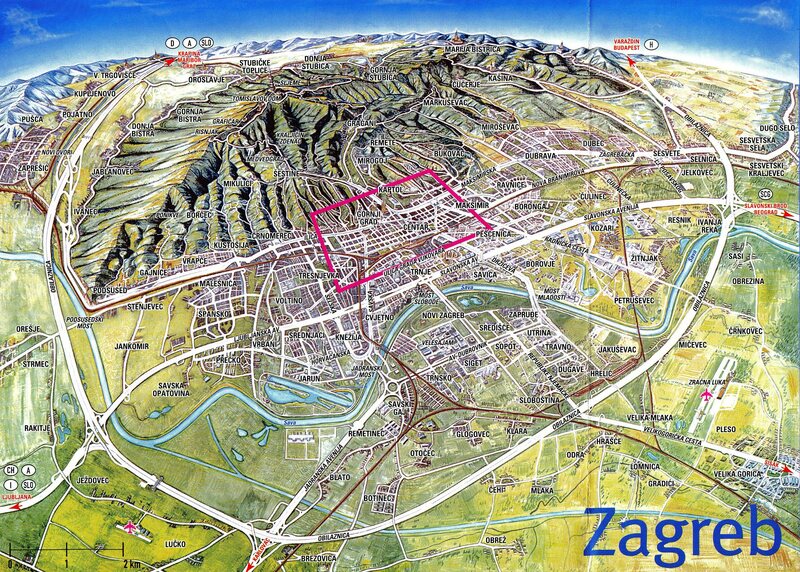 On our website you can find a list of hotels and maps of Zagreb. The food in Croatia is very good and well known. 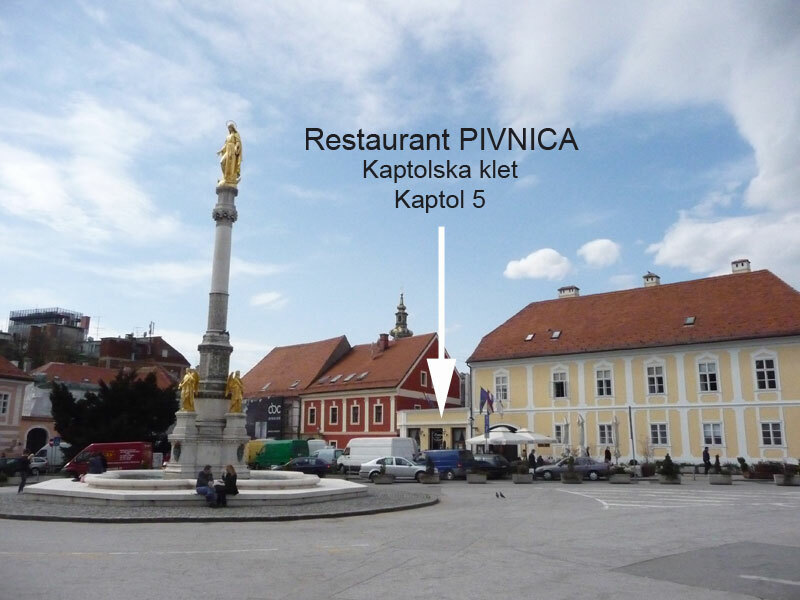 Close to the venue is the Symposium restaurant Kaptolska klet with good food and good prices. You can find also many other restaurants very close to the venue.